EP 4 songs. 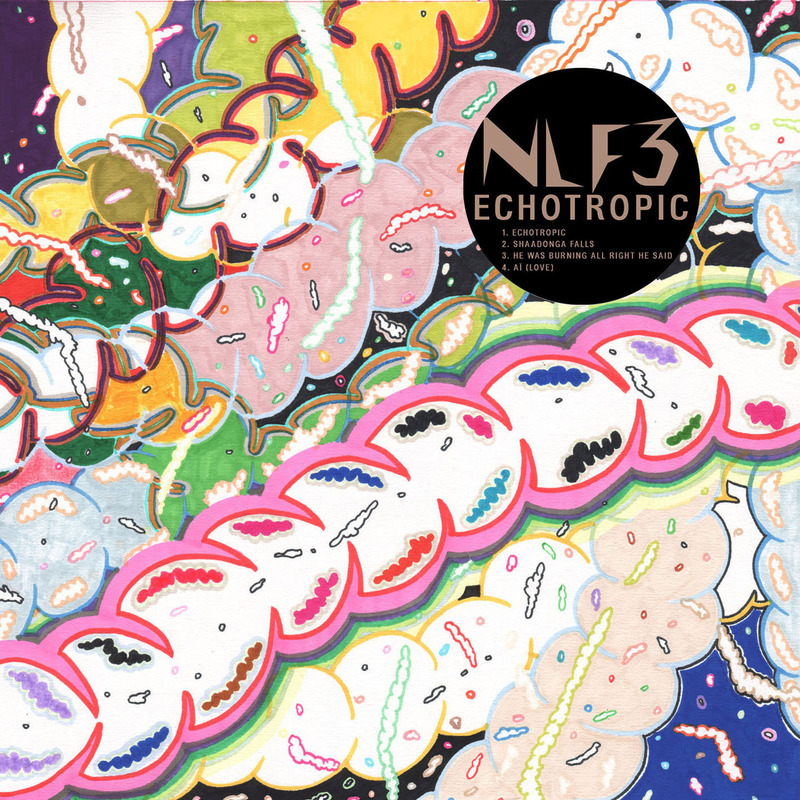 The three piece NLF3 at the forefront of Paris innovative scene cultivates an instrumental rock form. Their music is cyclical, textured, halfway between movie scores and psychedelic transgression. The band cites influences such as Alice Coltrane, Fela Kuti, This Heat, Can and the early Sonic Youth while mixing a lot of electronics together with a wide variety of instruments : amplified kalimba, electric guitars and bass, drums, percussions, vocals.